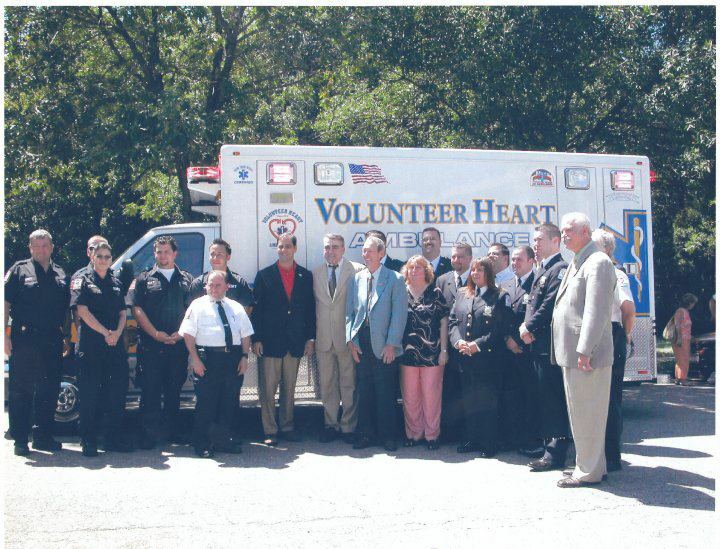 Volunteer Heart Ambulance provides outstanding pre-hospital care to the sick and injured in a timely and professional manner. 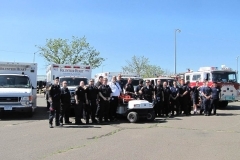 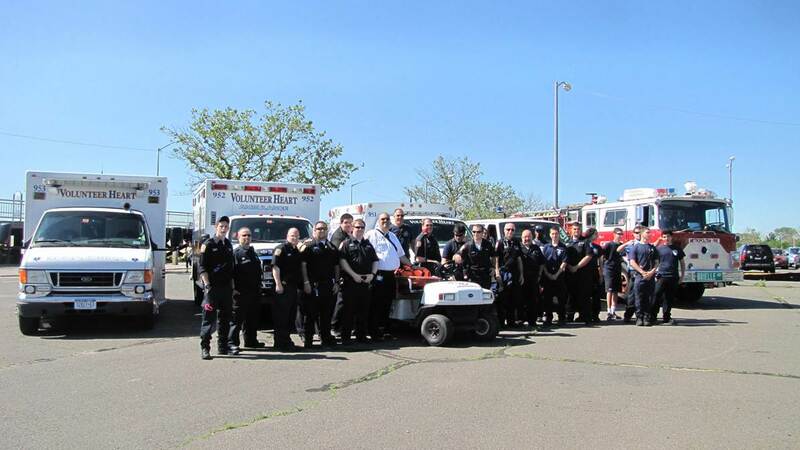 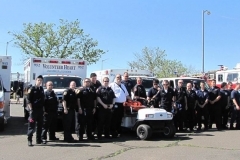 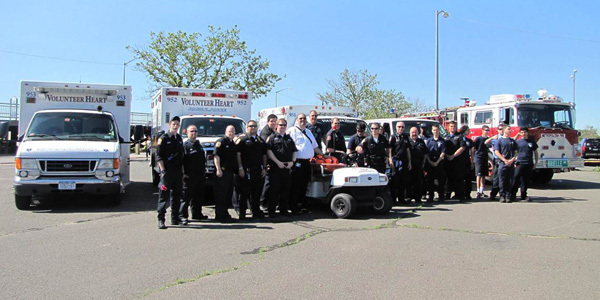 Read about Volunteer Heart Ambulance of Staten Island. 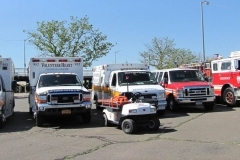 Take a look at Volly Heart’s current and retired vehicles. 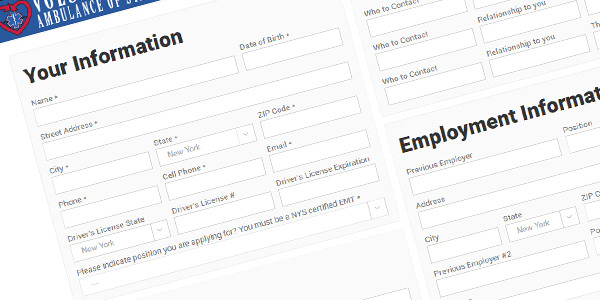 Membership application, observer release, event request. 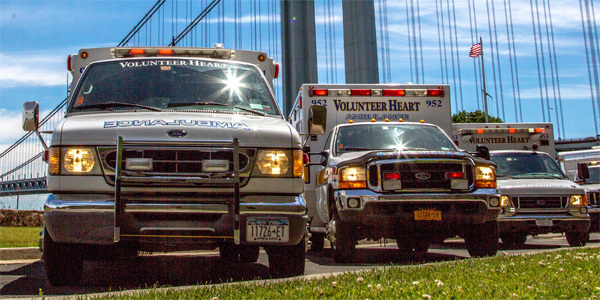 Responding to the NYC EMS call sign 95-Adam, Volunteer Heart Ambulance of Staten Island, New York (or “Volly Heart” as we are often called) proudly serves approximately a half-million people living in an area of 34 square miles. 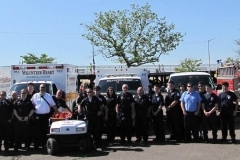 We operate three ambulances out of one station that protects a primarily residential area. 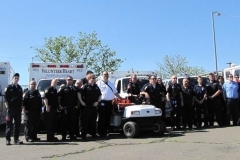 Our department is a public department whose members are of a 100% volunteer status.